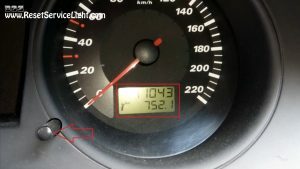 How to reset the “INSP” service message on Seat Cordoba III 6L, made between the years 2002, 2003, 2004, 2005, 2006, 2007, 2008 and 2009. 5. Release the button and you are done. 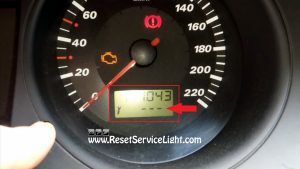 So, these are the simple steps you need to follow if you wish to reset this service message on Seat Cordoba III 6L, produced between the years 2002 and 2009. 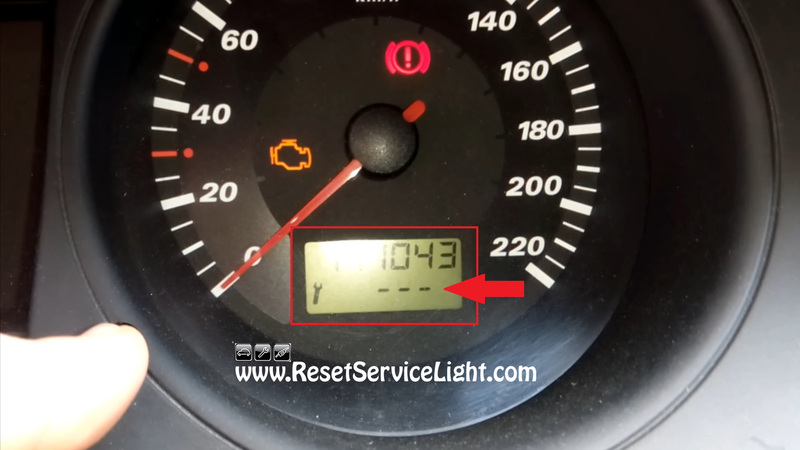 There is no need to go to the dealer or a service to reset it. You can watch the video tutorial below for details about the process.